On the Podcast this week, Dean and Jerry are having money problems, but fortunately their old pal Soapie Leonard has the solution, and they invest in his football team. This one was originally broadcast on NBC Radio November 14th, 1949. Dino sings Yellen and Ager's Ain't She Sweet and the Rodgers and Hammerstein classic Younger Than Springtime from South Pacific. 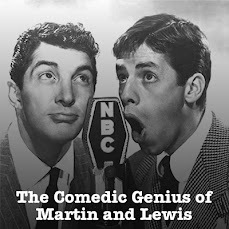 It's Episode 26 of The Comedic Genius of Martin and Lewis Podcast! 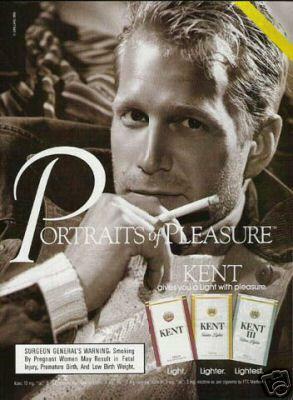 Maybe they ought to be on a budget.